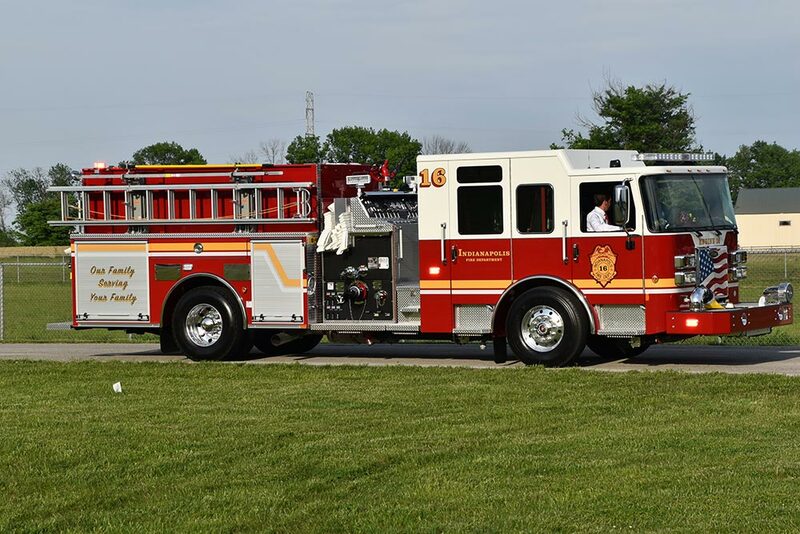 Fire departments need data about the communities they serve to be proactive, but that data was not available for Indianapolis Fire Department service areas. SAVI linked service areas to census geographies, allowing IFD to understand community dynamics. Now they can assess communities needs, target resources, and customize solutions. The science of public safety is being reinvented, and the Indianapolis Fire Department is helping lead the way. SAVI is a powerful tool in its toolkit. 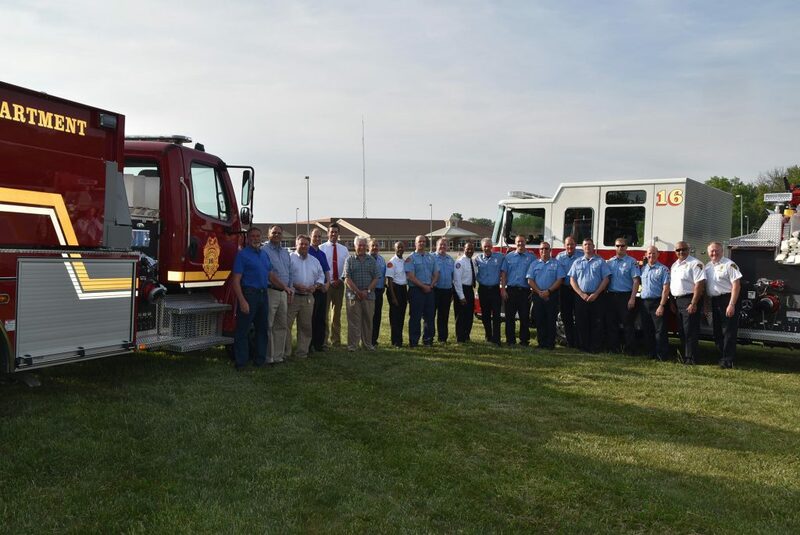 IFD and other fire departments are moving beyond just fighting fires and taking a proactive approach to preventing emergencies, on the theory that an ounce of prevention is worth a pound of cure. To do so, they need to develop a deep understanding of the cities they serve. That’s a daunting task. IFD’s service area includes about a million people, and its 44 workstations are spread across 300 square miles. Each station has its own response area, with different needs in each one. To manage them, IFD has to measure them. One challenge IFD faced is that its own system for mapping Indianapolis, which divides the city into “geozones,” didn’t sync up with census tracts. Jay Colbert, a SAVI project manager at the Polis Center, helped IFD take a big step forward in being proactive by linking its geozones to census data. That makes SAVI’s resources usable and opens up new ways of understanding the city’s population. Beyond helping IFD determine where to locate stations, SAVI is fostering stronger social networks. The department can assess what organizations are already present and what programs they offer, so that it can create collaborations. The net result? Less redundancy, more effective programs, and stronger communities. IFD is now seeking accreditation from the Center for Public Safety Excellence. Much of the SAVI-based analysis it does is for a “community risk assessment” that’s a mandatory part of that process. Currently, about 10 percent of the U.S. population is served by an accredited agency. The momentum among public safety agencies to be more proactive comes in part from the federal level, especially the Department of Homeland Security. But making it happen locally requires substantial will and resources. Indianapolis is fortunate to have both.